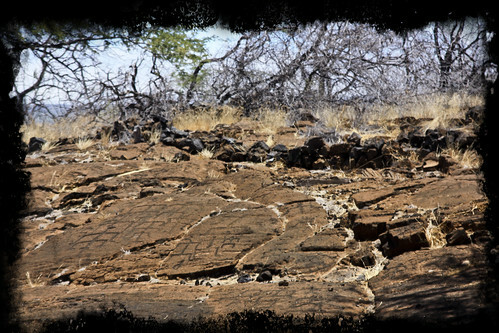 Through the burned brush, desiccated stretches of tropical desert and lava fields that threatened to break through the soles of our shoes, the cacti and gnarled trunks opened up onto a plain of red rock, endlessly smooth from the constant winds of the Pacific. 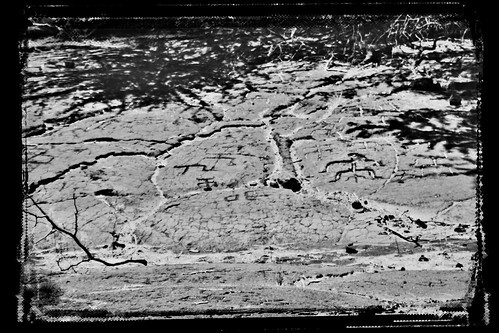 Covering the stone field are etched imprints of a culture suppressed by modern amenities, petroglyphs from a record of life forgotten. 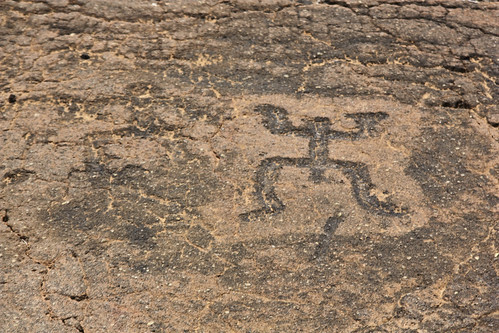 People, warriors, families, children, animals and lines, all forming stick-figure masses of unknown meaning and unknown age. 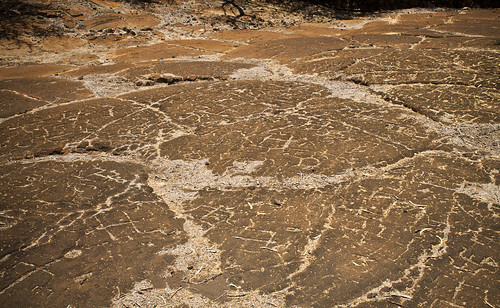 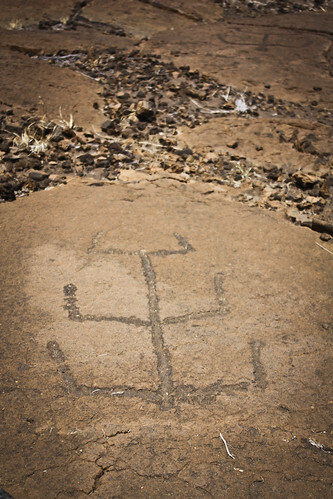 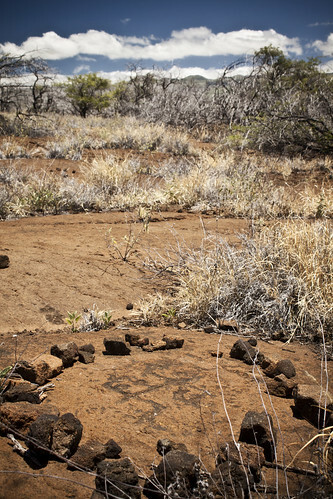 The Puako Petroglyph Archaeological Preserve can be accessed through the gates of the Mauna Lani Resort on the Big Island of Hawaii. 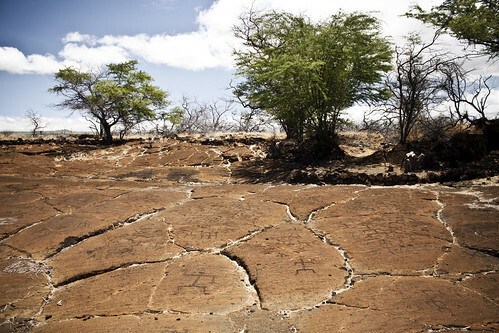 They keep it difficult to find and difficult to get to on purpose, hoping that through lack of effort, people will not take the time to locate the remnants of ancient Hawaii. 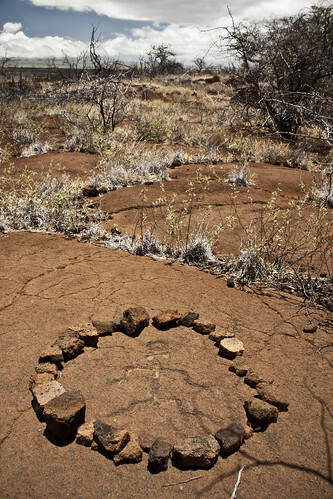 It is the irony of archaeology that to enjoy and learn about archaeological sites is to ultimately, slowly or in one fell swoop, destroy them.